Come and have lunch with us. You can always look forward to a homemade meal cooked with heart and soul and served with a dash of creativity. 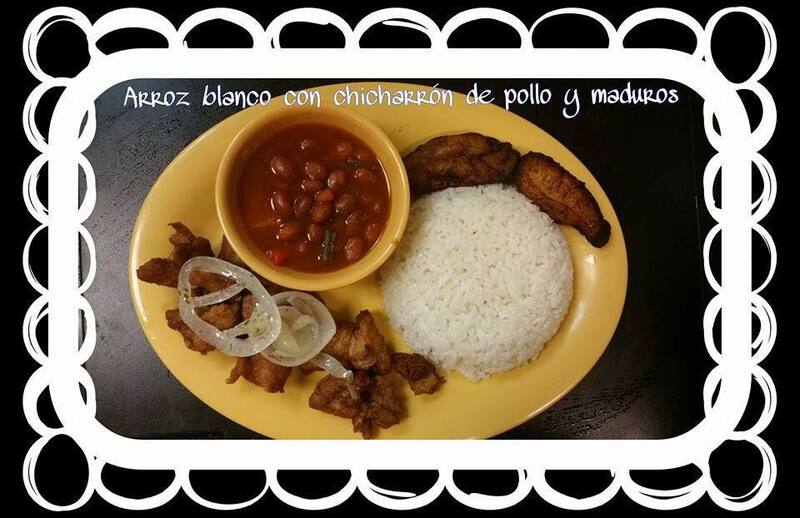 Isla Del Coqui Restaurant is located at 3092 Jog Rd, Greenacres, Florida. There is an ample space of parking outside the restaurant. Staff at Isla Del Coqui Restaurant is very friendly and courteous. Ambiance of the restaurant is also very good. 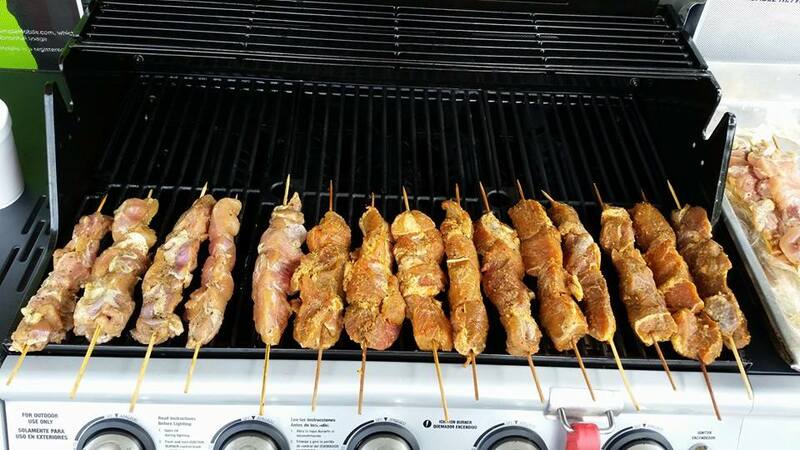 The food is delicious and the management of the restaurant is also very courteous. It is a good place for celebrating birthday parties. 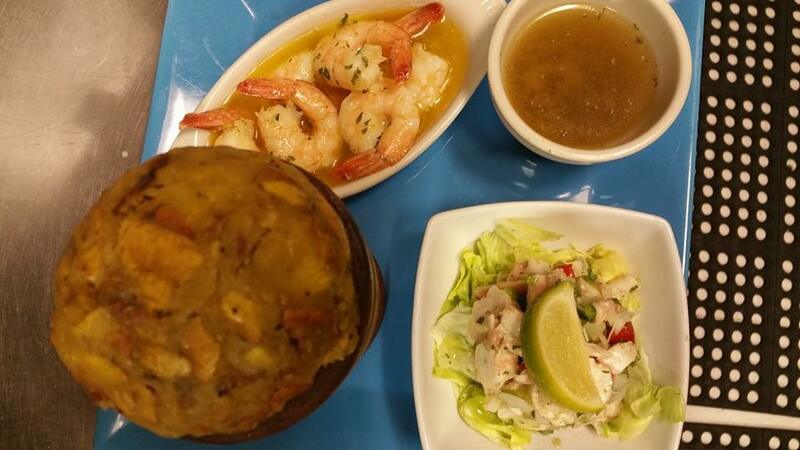 Casual get-togethers can also be planned at Isla Del Coqui Restaurant. Isla Del Coqui Restaurant Puertorican Cuisine is very famous in the vicinity. Along with delicious menu they also offer catering services and waiter services. They take reservations and welcome walk-ins. Isla Del Coqui Restaurant key menu includes: Stuffed Potato, Corn Meal Fritters, Red Blood Sausage, Beef, Chicken Or Pizza Empanadas, Pork Chunks W/ Green Plantains, Marinated Green Bananas W/ Chicken Gizzard, Puertorican Meat Patties, Corn Meal Stick Stuffed with Cheese, Fried Cod Fish Fritters, Pork Stomach, Shrimp Empanadas, Chicken Chunks W/ Green Plantains, Green Banana Puerto Rican Tamal and much more. 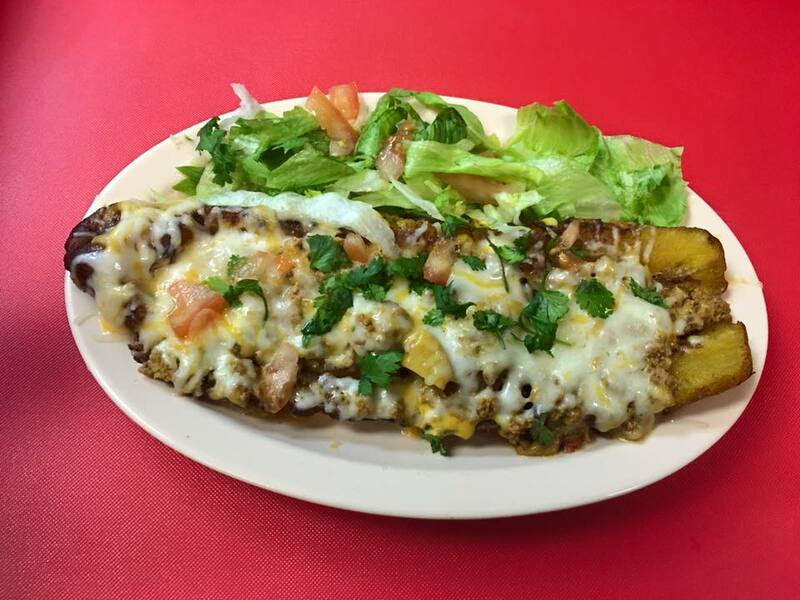 Isla Del Coqui Restaurant is located at 3092 Jog Road. Greenacres, Florida US. 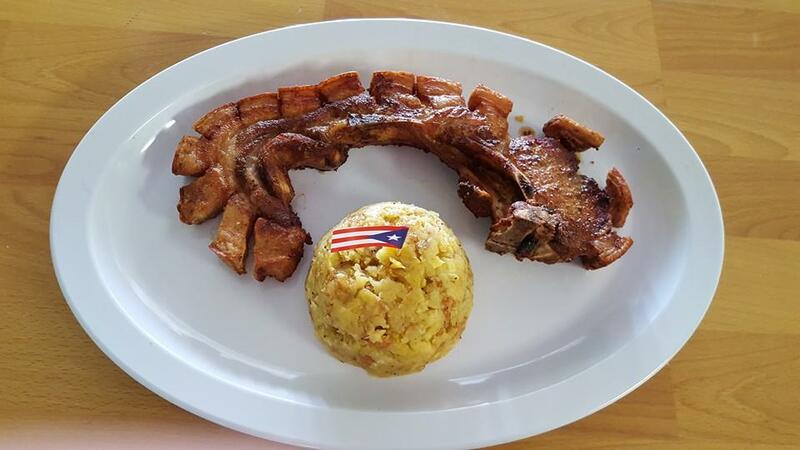 Isla Del Coqui Restaurant is an American restaurant type of establishment offering authentic US food. Come on by or give us a call during business hours if you have questions (561) 642-0204. This site for Isla Del Coqui Restaurant was composed to enhance this client's Internet presence and grow the WebPage Depot online business directory. WebPage Depot is designed for local directories and a full business directory. This free business listing site provides a fully functional website. The WebPage Depot site couples seven social media accounts (if available), google maps, large pictures, a contact us page (protecting the client's email address), a link to the client's original website and relevant Youtube videos. Additionally, we write an original text Welcome Message.